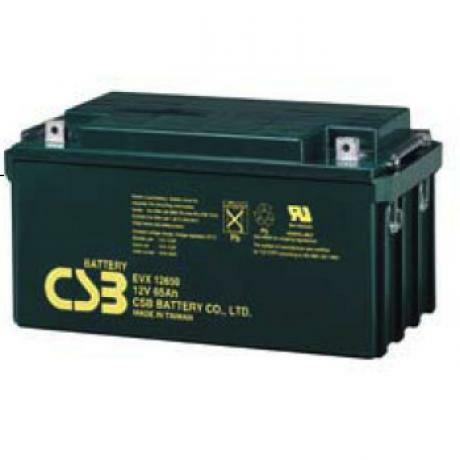 CSB EVX12650 VRLA battery is specifically designed for high rate UPS discharge applications, where high power output is required. 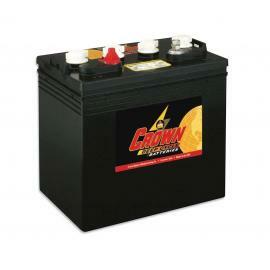 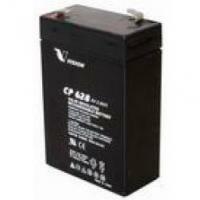 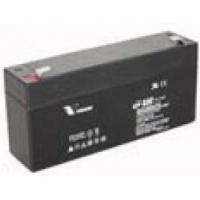 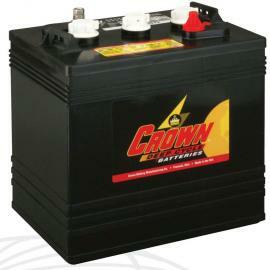 All CSB Batteries meet or exceed OEM manufacturer specifications. 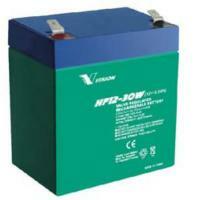 Suitable for UPS system, electric vehicles and hand tools systems such as electric golf cart, electric wheelchair, mower, dust collector etc. 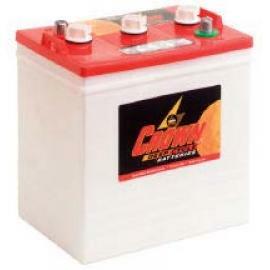 The description and image of this product shown in this website may be different to the actual product.